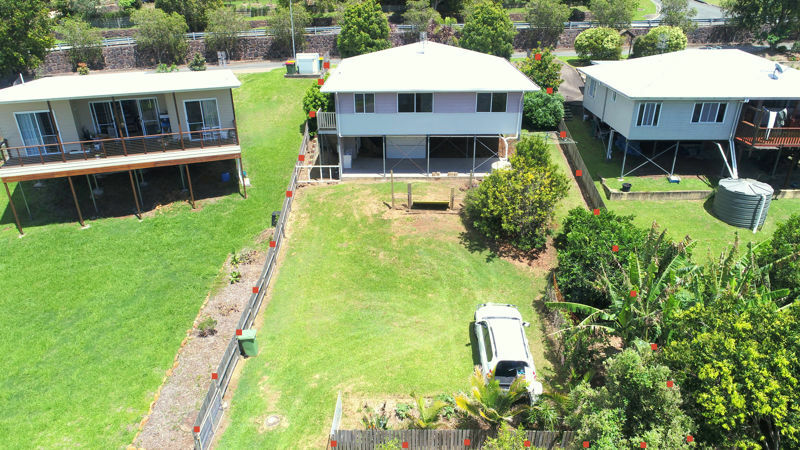 Search over $391,230,467,722 worth of Queensland Real Estate for sale. Try using the navigation to find Queensland real estate agents, holiday lettings, commercial properties, rentals, rural properties and more. If you want to subscribe and get emailed listings from all over Queensland instantly when they are listed, use the My Finder link and let us know what you are looking for. Trying to find local Queensland real estate agents, click on the Find Agents link and use the directory.